Imagine that your 10-page paper is lost within a pile of class notes or your lucky pen is probably lost between two textbooks that’s somewhere inside your messy locker. Whether you are a student or a teacher, it is very important to be organized. 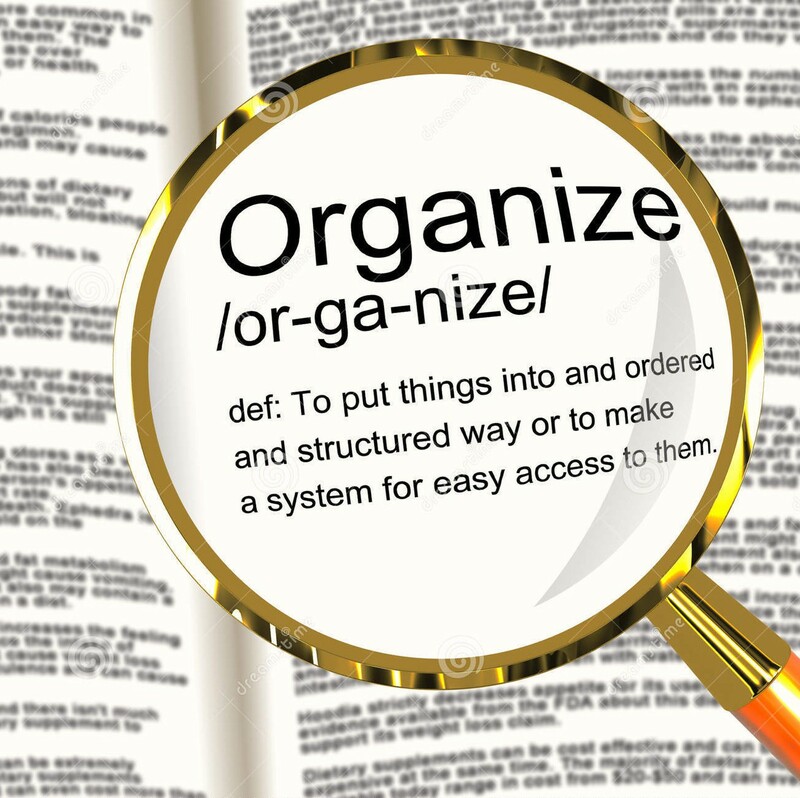 Whether you are a student or a teacher, it is very important to be organized. Here are some steps that you can follow to get started! Keep a planner. It can help you keep track of all the assignments and tasks that you need to do for the day. If you are a student, it is better to get a large planner (instead of a small one) so you can more space to write. After getting planner, use it! Do not let it sit inside your locker or desk! Write down important dates, assignments, tests, notes, meetings, etc. Yes, a folder! Put any papers you need in its subject folder. Do not be lazy and stuff the paper into your bag; you can easily rip that paper or lose it. With a folder, you can find it when you need them. Remember to clean out your folder every month to get rid of papers you no longer need. Having extra paper will make your folder heavy. When you take notes, remember to put the date at the top of the paper. So when you need notes from a specific day, you’ll be able to find it. It will save you time from rummaging through the notes. How do you stay organized in school?